SCCI Alphatrack's aftercare service provides complete peace of mind. 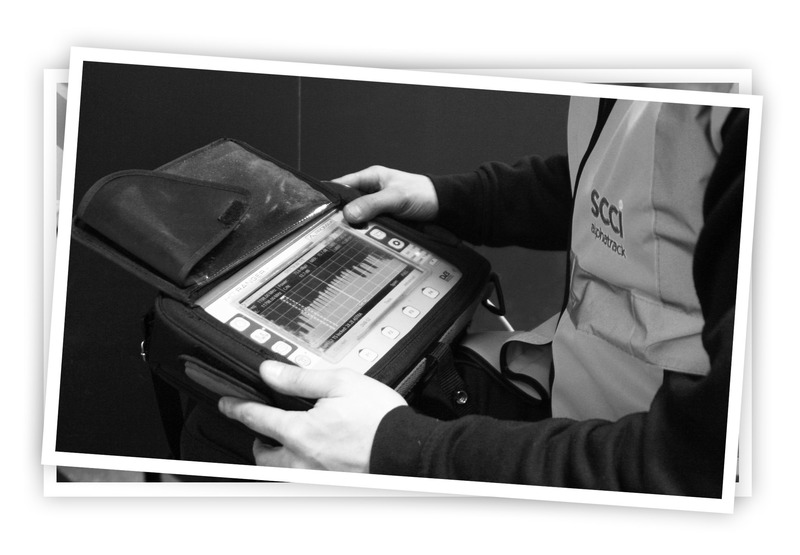 Our clients are safe in the knowledge that any system faults are dealt with rapidly with the aim of minimum down time. SCCI Alphatrack offer different levels of aftercare agreements to suit your needs from our Basic Service to our Premium Service which guarantees the completion of service fault reports on the same day if the fault is reported by 10.00am. For clients who require a Rapid Response we can offer a 4 hour response service that includes access to our 24 hour, 7 days a week emergency telephone number to dispatch engineers at any time of the day or night. SCCI Alphatrack's Service Department maintain over 150,000 multi discipline systems including CCTV, Fire, Door Entry and Access Control systems across the UK. 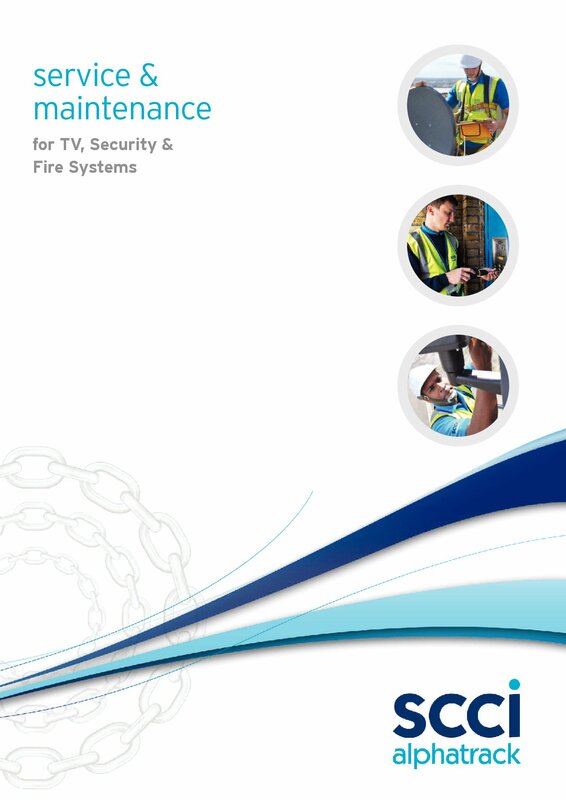 SCCI Alphatrack's National Service Group division maintains the digital TV systems in Hotels, Corporate Offices, Exhibition Centres, Pubs, Prisons, Supermarkets, Department Stores, Bookmakers Shops, Holiday Villages and Cinemas. Emergency callout cover 365 days per year on our top tier service level agreement. Our engineers all meet stringent H&S accreditations and all have passed NVQ Level 2 qualifications as a minimum plus Electrical 17th Edition qualifications. Large warehouse facilities to enable them to store stock items, no waiting for stock delivery of the widely used components. Qualified apprenticeships to Level 2/3 NVQ vocational framework with relevant City and Guilds Electronic Security and Emergency Systems 1853, or relative equivalent qualifications and experience.